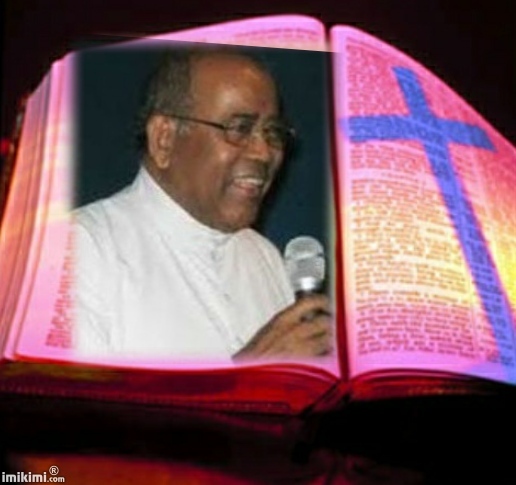 The good Lord called our dear friend of the Word, Fr. Paul Puthanagady SDB (aged 79), to eternal rest on 14 November 2013. Fr. Paul was the second director of NBCLC (National Biblical Catechetical Liturgical Centre) of India, a founding member of the CBF. He served in the dual role of CBF EC member and subregional coordinator of South Asia from 1984 to 1990. He served as the head of the drafting committee of the final statement for the IV CBF Plenary Assembly 1990 on “The Bible in the New Evangelization” – a very well-articulated document, praised by many, that is still relevant for today as we are going to further reflect on “Renewed Biblical Apostolate for New Evangelization” in Pattaya in December. While we are working towards the “new birth of new CBF”, Paul’s expression of his hopes and expectations for the CBF in future will surely offer inspiration. 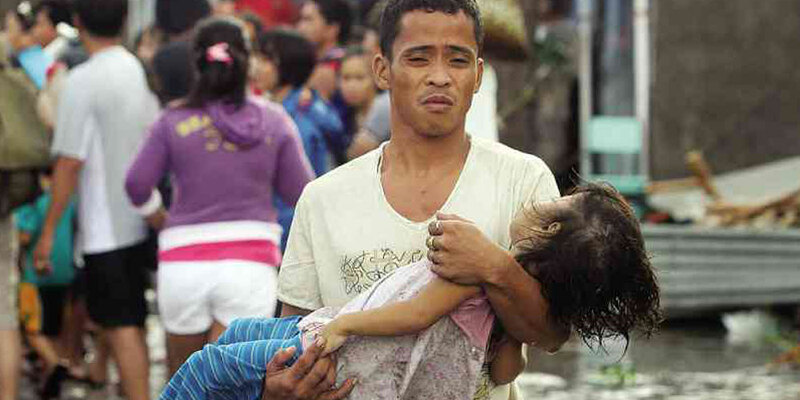 More than 11 million people have been affected by Super Typhoon Haiyan which struck on Friday 8th November with gusts of up to 250kmh. 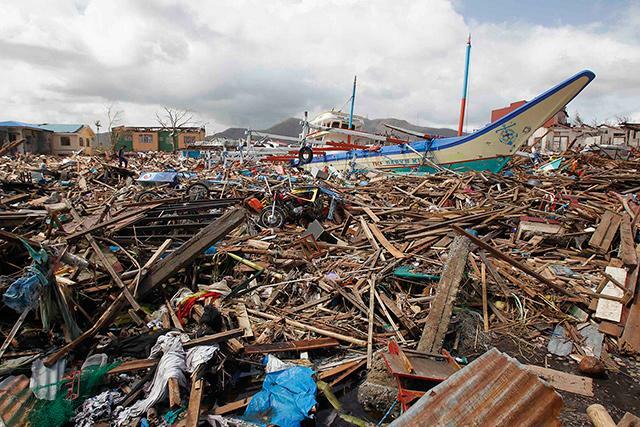 After hitting Leyte and Samar coastal provinces with 18ft high storm surges, Typhoon Haiyan struck six central Philippine islands and affected 40 cities, notably Tacloban, which is 95 percent destroyed. In Cebu, another badly-affected area, 80% of communities were flattened to the ground including schools, churches and sports halls. Most of the buildings have collapsed. 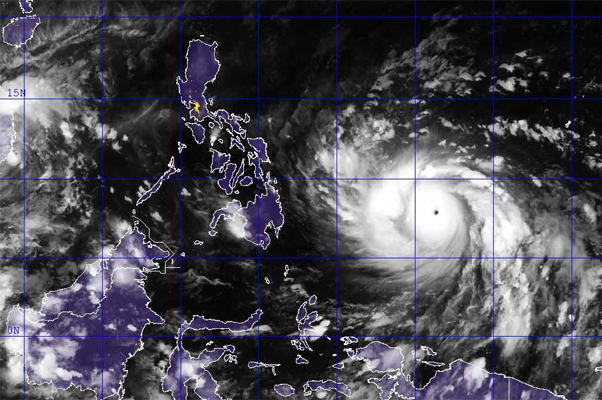 The mega storm is reported to have left more than 673,000 people displaced and caused up to 95% devastation in worst affected areas such as the city of Tacloban. At least 10,000 people are feared dead as a result of what is being described as one of the most powerful storms on record. The devastation was worse than reported – with many more provinces and small islands affected than recorded in the media. We are deeply saddened and offer our prayers for the victims and whatever help we can give. 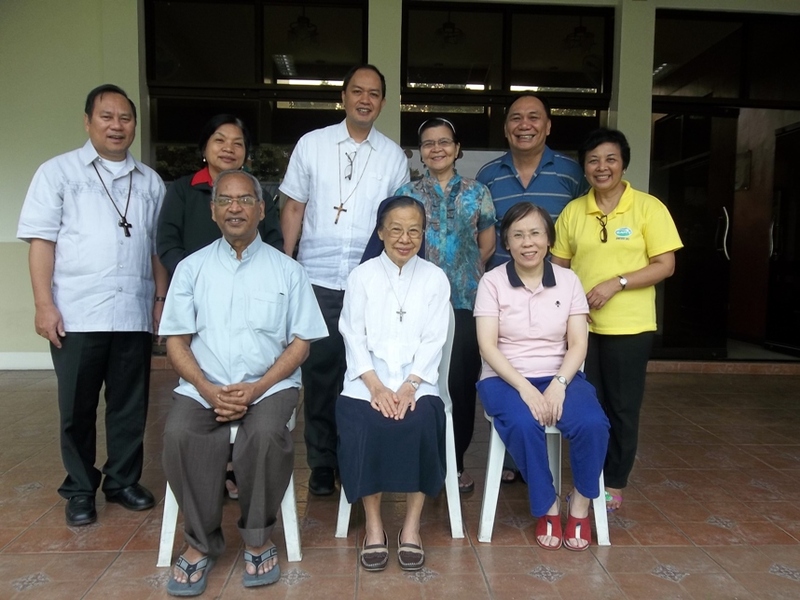 Last July Bishop Renato “Rene” Mayugba, DD as Asia Oceania representative attended the Executive Committee Meeting in Rome. 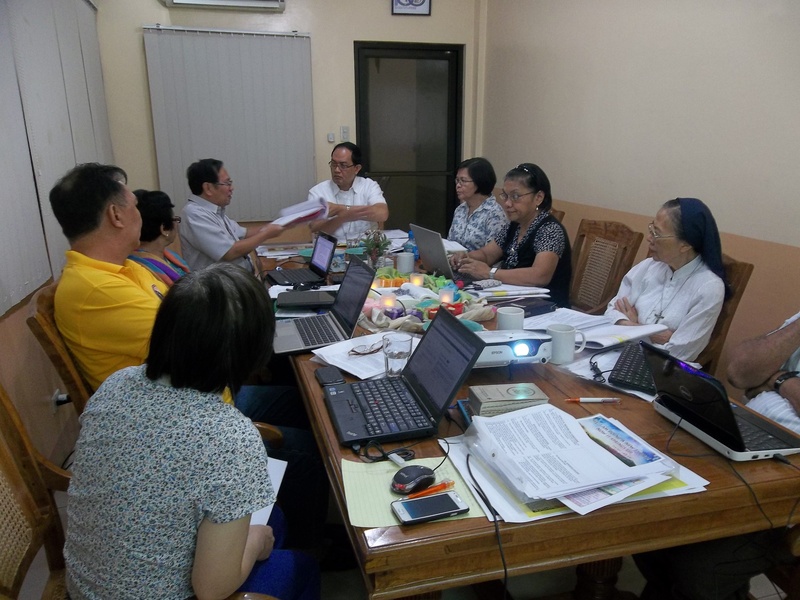 Bishop Rene then convened a meeting of Asia Oceania coordinators and some others to discuss the outcome of the EC Meeting and the future of our beloved Federation. So on the last three days of October we gathered at Christ the King. Present were Bishop Rene and Bishop Ambo (ECBA), Fr. 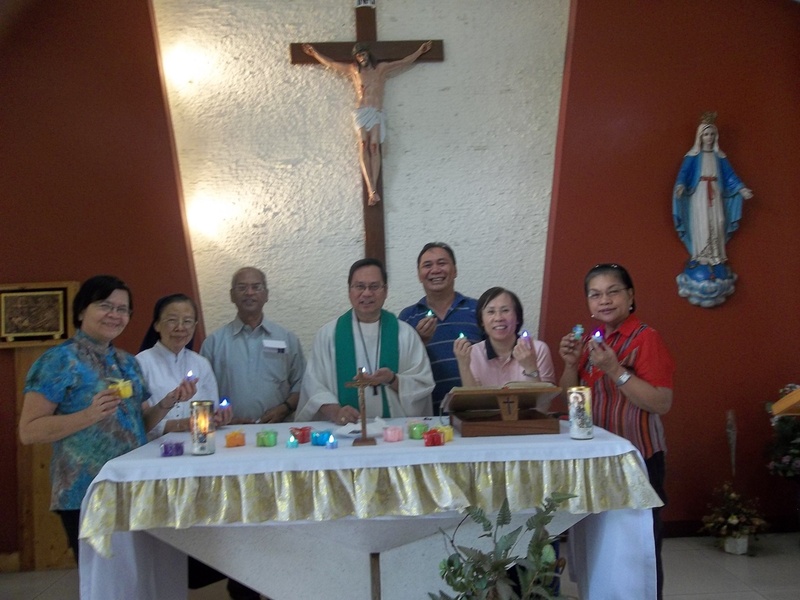 Jacob Theckanath (India) and Cecilia Chui (China), Fr. Doms, Star and Sr. Emma (CBFSEA team), Nati Pagadut (ECBA) and Menchie (EAPI). We discussed at length the EC report, studied the latest revision of the Constitutions compared with the earlier revisions, in light of the Canon Law and the new Federation we want to give birth to. We also proposed some outstanding personalities whom we could trust to be the president and the general secretary, and their roles based on the Canon Law. Indeed, we worked so hard that we often forgot mealtime. Cora and Jingy, two wonderful cooks who took care of our ”body fuel” often had to remind us that it was time for lunch break, or coffee or dinner. Beside working and eating, considerable time was given to prayer to keep in touch with Christ, our Lord, the Living Word, source of life. We thank Cecilia who has richly provided us with all the colored paperwork, including Lectio Divina for each day, and symbols for the liturgy and other surprises. We felt that a number of issues need to be discussed in a bigger forum. We thought that the FABC Meeting in Bangkok from 4 to 7 December 2013 would be a golden opportunity for that purpose. Fr. Jacob suggested that the meeting be prolonged until the next day for CBF Asia-Oceania. So we are looking forward to see you in Pattaya, Thailand on the morning of December 8. 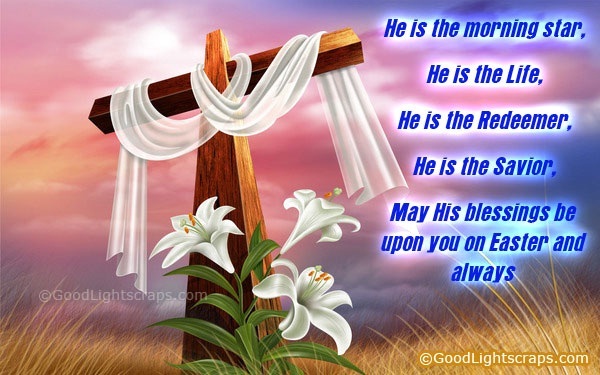 God bless us all! We are grateful to Fr. Dante for giving us the best facilities and the best personnel to serve us and make us comfortable. God bless you abundantly for your hospitality and generosity!